Cosmetic enhancements for the face, skin and body can be performed as laser cosmetic centers throughout the country. A laser cosmetic center provides all aesthetic treatments using various various advanced laser equipment. Who owns laser cosmetic centers? These centers can be a stand along center or a part of a doctor’s office. Unlike medical spas and plastic surgery practices a true laser cosmetic center is strictly focused on providing all treatments via lasers. They are still majority owned and operated by medical professionals. 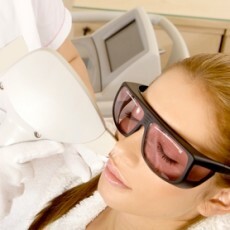 What does a laser cosmetic center provide? Do laser cosmetic centers accept insurance? Not all treatments are covered by insurance, some dermatologists and doctor’s office with laser equipment may accept insurance, but cosmetic enhancements are not generally covered, there must be a medical reason for insurance to consider coverage. Most laser cosmetic centers do not accept medical insurance. 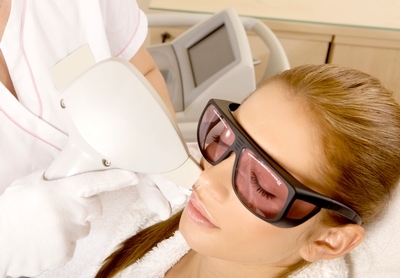 Who performs the laser treatments at these centers? Patients must be seen by the doctor prior to their laser treatment, either the physician or a physician supervised individual can perform the treatment. There are certified laser personnel for specific laser treatments, it’s important to be aware of this and ask your questions prior to your laser treatment. Like any other treatment, there are risks involved and it’s crucial you find a reputable laser cosmetic center near you. Discuss all your concerns with the physician prior to your treatment.